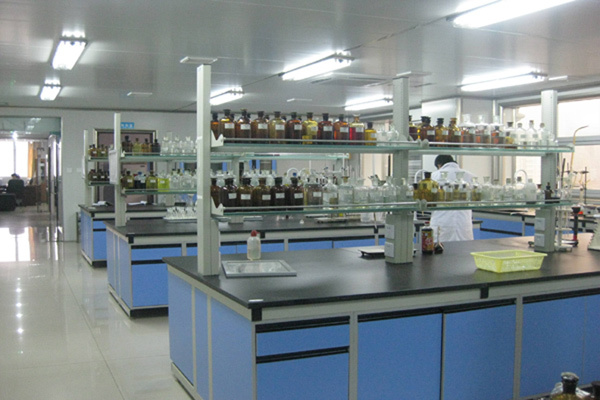 Fuel testing laboratory has the requirements of wide source test samples. SINPAR Octane rating engine is used for determining octane number of motor fuels, with its octane test accuracy and ASTM test methods, is widely used and accepted in many fuel testing laboratories to test different fuel samples. 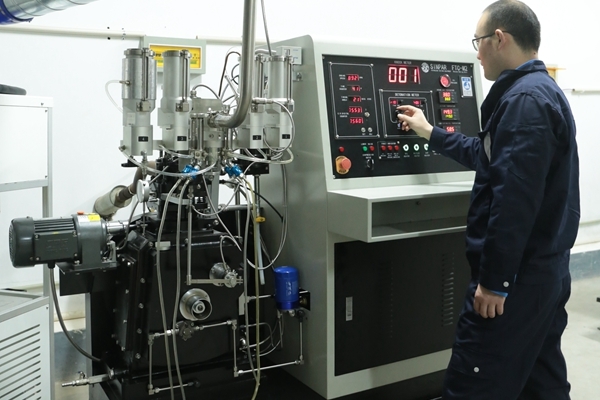 Octane test laboratory usually requires a minimum of two octane rating engines for octane test, respectively by Motor method and Research method. The Fuel Testing and Analysis Services provided by the laboratory mainly include: lubricating oil testing, fuel analysis, gasoline octane testing, kerosene testing and diesel octane testing, according to the corresponding standards for component analysis, formula reduction, performance testing and analysis, industrial diagnosis, etc., and an authoritative test report is issued . The items of conventional testing: density, distillation, viscosity, copper corrosion, acid value, residual carbon, sulfur content, moisture and mechanical impurities, actual colloid, residual carbon, octane number, cetane number, water-soluble acid and alkali, etc., as well as diesel lubrication, polycyclic aromatic hydrocarbon detection and other items of inspection. 1. The fuel being used needs to be confirmed to have a quality problem. 2. The purchased fuel needs to be confirmed to meet the requirements and the standard. 3. 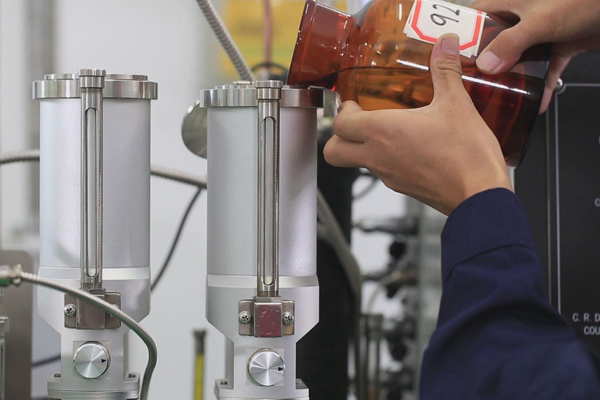 Samples of petroleum products require an authoritative test report. 4. The performance and quality of the fuel products in production shall be tested and inspected. 5. The new fuel products require comprehensive and accurate technical data. 6. It shall be known whether the fuel blending formula is correct.